Home / News / Sports / Community Basketball & Club Basketball — What’s the Difference? Community Basketball & Club Basketball — What’s the Difference? Parents with children who want to continue playing basketball after their school or fall community season is over are faced with the decision to enroll their child in either a community basketball program or a club basketball program, but what is the difference? We feel that continuing to play some type of basketball is key, and choosing one option over the other depends on what you, your family, and your athlete are looking for. We’ve broken down the two options to help you decide what’s best for your situation. 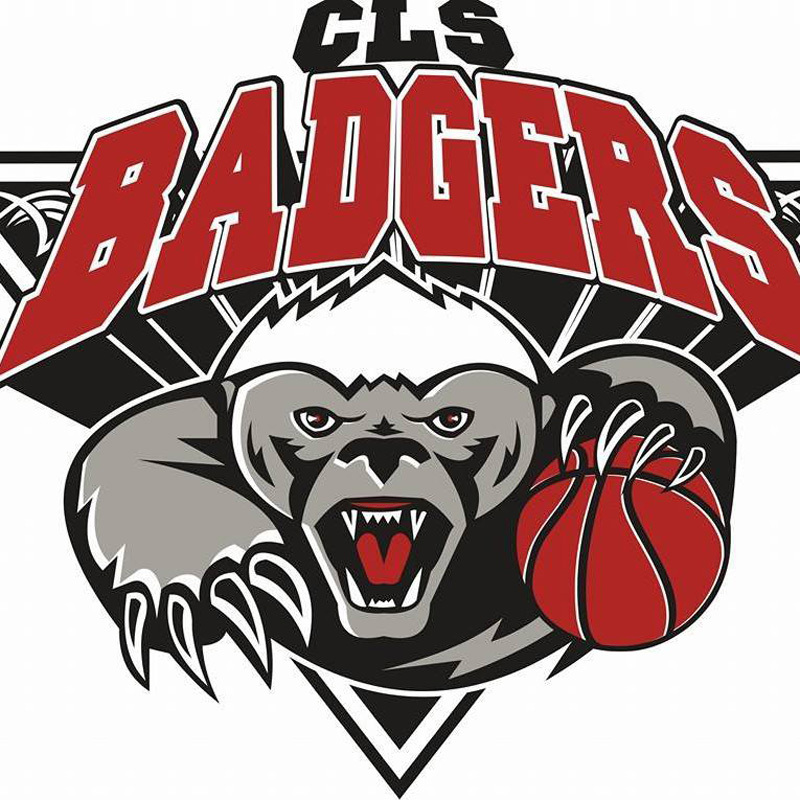 Calgary Minor Basketball (CMBA) offers a spring league for community associations, like CLS Minor Basketball, to continue playing past the regular fall season. The spring league starts in March and finishes at the beginning of June. The spring season consists of one practice a week and nine league games. Unlike previous years where you had to commit to almost every weekend from April to June, the CMBA spring league now has three seperate weekend tournaments consisting of three games in each tournament. One tournament is in April (this acts as a “seeding” tournament where depending on your results, will place you in the proper spring division) then a tournament in May (This acts as a “Regular Season” tournament in the division you were placed in) and finally a tournament in June (This is your playoffs and finals). CLS Minor Basketball charges $225 for the spring season, which is the norm for the community associations in Calgary and surrounding areas. This option is great if you do not want to commit a great deal of time, allowing kids to play other sports and families to spend weekends together enjoying the nicer weather. Our coaches go through training with the Calgary Minor Basketball Association at the beginning of each season. They are required to do both an in-class training session and a half day on court training so that they can learn the skills and learn drills to teach the players in an age-appropriate manner. Many kids love playing for their local community team because they can play and hang out with their peers from school and their neighbourhood. It’s also a lot of fun to wear your community team gear and to be recognized around Chestermere by other players. Club Basketball is becoming very popular with kids who have developed a love for the game of basketball and want to go “All In” with it. There are several club teams in Alberta, specifically the Calgary area, and most start their tryouts in February, with teams formed in late March or April. The significant difference between community and club basketball is cost and the time commitment. Most club teams practice a minimum of two times per week, with additional skills training and conditioning on top of regular practices. Club teams will usually play three to eight tournaments during the spring season plus they may play league and exhibition games with other clubs as well. The typical club schedule runs from March to July. Club teams generally concentrate their time on tournaments in and around Calgary but some teams, specifically travel teams, often venture to tournaments in Western Canada and many go to the United States for tournaments. Club teams can also enter in the Calgary Minor Basketball Spring League in their club division. Club Basketball involves more of a financial commitment then community basketball. Club fees vary from hundreds of dollars to a couple thousand, depending on the program and what you get from the program (the number of tournaments, practices, games, gear, etc.) Travel costs are usually not considered part of the customary fees for the program. Playing club basketball is very exciting and offers exposure for players looking to play basketball at the post-secondary level.